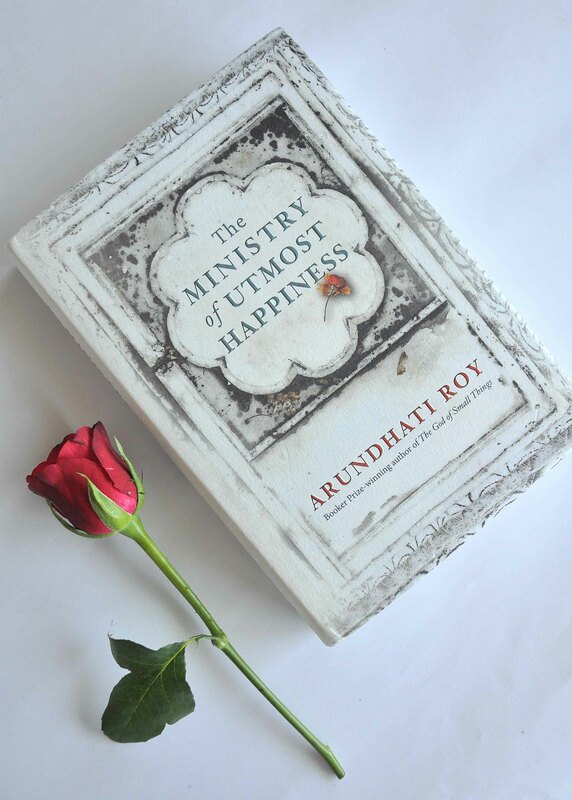 What it’s about: Dedicated to ‘The Unconsoled’, The Ministry Of Utmost Happiness (TMOUH) traces the life of Anjum – formerly Aftab – a hermaphrodite who finds her calling in Old Delhi’s community of hijras. Soon life’s adventures lead her to a new home – a new gharana she builds – where she encounters the mysterious S. Tillotama or ‘Tilo’, whose own story includes three lovers who yearn for her. Along with these personal stories, Roy weaves in tales of history, politics, religion, equality, violence, love and tragedy in a tome that spans generations and geographies, giving the reader much to ponder about. What’s hot: It’s no secret that Roy is a master of her craft, and is a splendid weaver of words and worlds. TMOUH is brilliant where the language is considered. Roy’s prose is almost like poetry, and achieves what a great work of writing should do – make the reader picture each scene as it’s described, to be able to smell the smells and feel the emotions expressed. We particularly loved the mix of Urdu (especially the couplets recited throughout the book), Hindi, English, Hinglish and colloquialisms that gave us a feel of the ‘real’ India. For ardent fans of history, this one takes you on a journey through independent India, many a time serving as a reminder of the good, bad and ugly that has been part of our nation’s seventy-year journey. Props to Two Associates for the cover design and artwork – we’ve added this one to our list of ‘most-loved-book-covers-of-2017’. What’s not: When it comes to writing – whether it be a short article or a full-length novel – an important aspect is to know where and when to stop. And this is where we thought the book falters. The cast is overflowing, and with each person having a back story, it’s hard to keep track. The story feels disjointed at many moments, and at points, we felt like the text could have been tighter. While The God Of Small Things was a lesson in brilliant language and the art of storytelling, TMOUH at times seemed like a lesson in patience. Verve Verdict: Fans of her debut opus who are expecting this to live up to its predecessor may be a tad disappointed, but don’t miss TMOUH if literary fiction is your cup of tea. If nothing else, pick it up to celebrate a love for the written word.